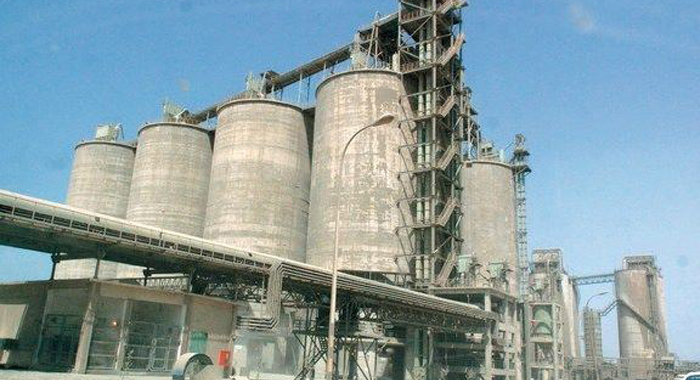 The GSS Sudan team has put their sweat, determination and hard effort into their work over the past six months to ensure they secured a contract with a cement management company. After long meetings and endless amounts of time following up, we are proud to inform you that GSS Sudan is now in partnership with one of the leading cement factories in Sudan, Altakamol. 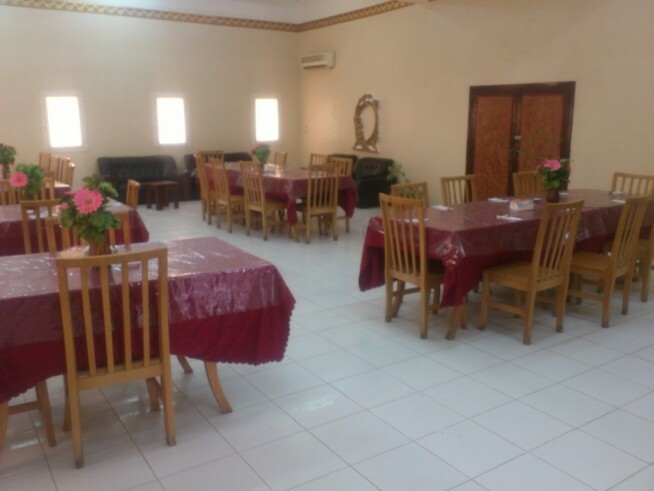 Located in Atbra, which is the north of Sudan, GSS will be providing catering services to all employees at the location, including visitors. 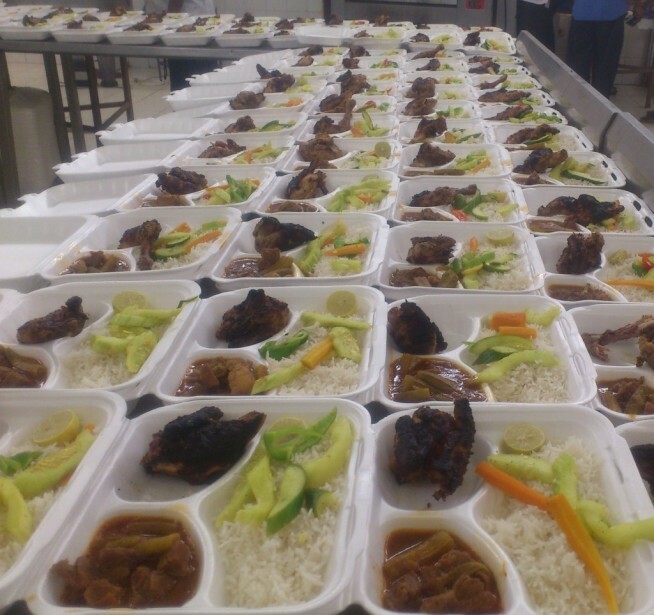 The contract amounts to an average of 300 man-days, providing all three meals- breakfast, lunch and dinner. The team were put under a probationary period of one month, where their services were put to the test, and because of their amazing work, they passed with flying colours and were offered the contract on September 10. As with every job, there are areas of improvement, especially as the team has been focused on catering to clients in the oil sector. However, after discussion and working around the new clients’ requirements, the team was able to pick up their requests within hours, a process which would most likely usually take days.